Never the kind of band to act in uncertain haste when it comes to their music, each song off Flyte’s debut album "The Loved Ones" feels like something to relish, to mull over, with a deeper, unfolding resonance. 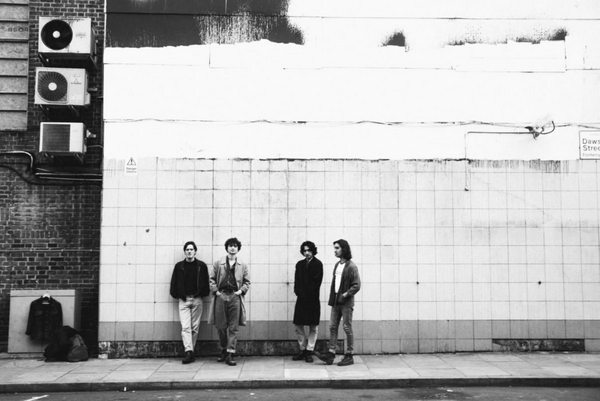 The same goes for their visual identity, and today the London four-piece offer a glimpse into life over the past year and early recording sessions, with the second instalment of ‘Behind Sliding Doors’, created by good friend Balan Evans. Flyte also released the remarkable ‘Faithless’ video earlier this month, directed by Femke Huurdeman and CANADA (Tame Impala, Beck), the only band to work consecutively with the legendary production company. The London four-piece continue their live dexterity with a 14-date Lord Huron tour in January, following their Lemon Twigs support and sold out Scala-headline this year. Flyte separately admit that as early as age ten, a career in music was their only ambition. 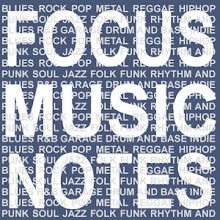 Drummer Jon Supran and bassist Nick Hill met guitarist Will Taylor at their local comprehensive school, where Will’s parents both taught English. They later came upon keys player Sam Berridge busking at Tottenham Court Road station after moving to Hackney in their late teens. Accomplished songwriters who quickly earned a reputation for their trademark vocal arrangements and live show, the band released a flurry of alternative singles before pairing up with Courtney Barnett producer Burke Reid to create their first full length record. The Loved Ones is the result of years of enlightenment and friendship. 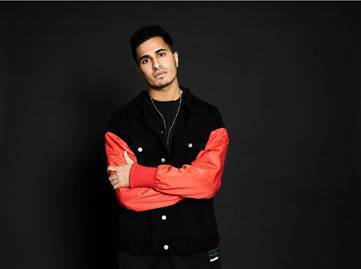 Since signing to Island Records via their Dcypha Productions imprint, Arjun has been developing a unique, contemporary sound true to his mixed musical influences and South Asian heritage. The first teaser of this new body of work, 'Alone' combines discernible R&B, Hip Hop & trap influences, with a strong concurrent Punjabi hook and verse from The PropheC, who also produced the song. Arjun says: "Signing with Island / Universal Records last year was one of the proudest moments in my career so far. Having spent the last few months working with some amazing producers alongside Sway and Dcypha Productions we have put together my debut album 'Closer To Home', which brings together the best of the Urban and Asian influences that have featured in my sound so far. "Alone" is the first teaser from my album, and working with The PropheC on the forthcoming single was a great experience. I'm looking forward to sharing even more music in the coming months." Chosen as one of the BBC Sound of 2018 artists, Sigrid has gone from unknown to one of the most exceptional breakout stars, in less than a year. Now the Norwegian pop sensation drops the video for ‘Strangers’, directed by Ivana Bobic (Stella McCartney, Bloc Party), which captures Sigrid’s effervescent performance with the camera following her around a surrealist set, which constantly spirals and reforms. “It was a joy making it. We wanted to take this feeling of seeing things differently to what they really are. The one thing that is realistic is me dancing around in my usual way,” Sigrid tells i-D.
Sigrid’s rise has been unrivalled; from releasing her acclaimed debut Don’t Kill My Vibe EP, which has amassed over 100M global streams - to playing Hoxton Kitchen, two sold-out Scala’s and announcing a Shepherds Bush Empire headline, all in ten months. ‘Strangers’ is Sigrid’s arresting new single, produced by Martin Sjolie, the dream pairing behind ‘Don’t Kill My Vibe’, with lyrics of steel, meandering melodies and stark honesty, which embodies the natural, sincere talent Sigrid has become renowned for. At only 21-years-old, Sigrid has also given her vocals to the epic action adventure Justice League, with a powerful, haunting take on Leonard Cohen’s ‘Everybody Knows’, in cinemas now. From the tiny town of Ålesund in Norway, which sits at the entrance of a UNESCO-protected fjord surrounded by sea and mountains, Sigrid has been quietly creating a world which emboldens her followers, displaying outstanding song writing ability with hard-hitting and empowering words, laced over unexpected and daring melodies. 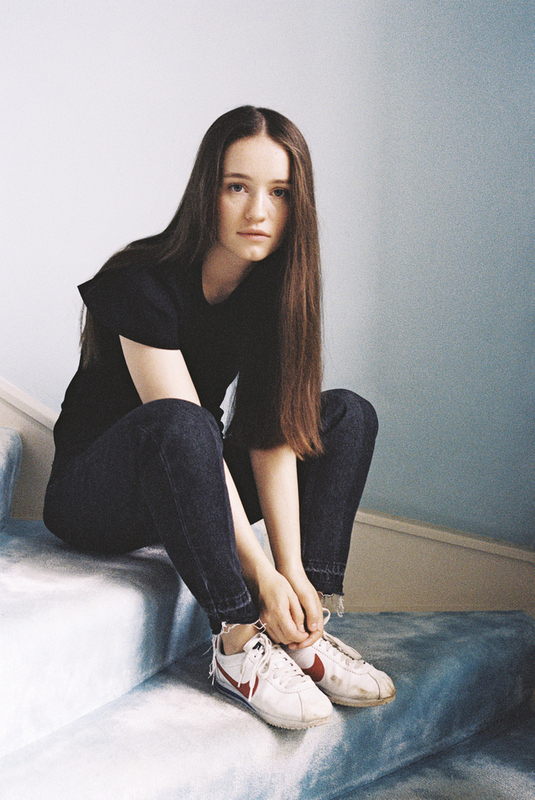 Gracing almost every festival stage this summer, Sigrid has been dotted across the globe, from the furthest edges of Norway, to Iceland and the US, and tipped by the BBC with a stand out performance at Glastonbury. From Latitude, Wilderness, Lollapalooza and Pitchfork Paris, the constant has been masses of crowds, building with each new performance, to the point where Roskilde Festival had to upgrade the stage size as over five thousand people clicked attending on the festival app. 2018 is waiting.